Kirsty Wertz (nee Reid): Day 21 of 365: Eureka! Day 21 of 365: Eureka! 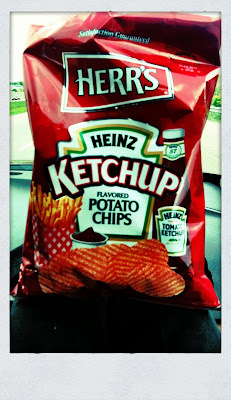 Some of you know about my passion for tomato sauce (ketchup for the seppos). Love it on eggs, roast beef, fries, and a Tommy sauce and butter sanger. 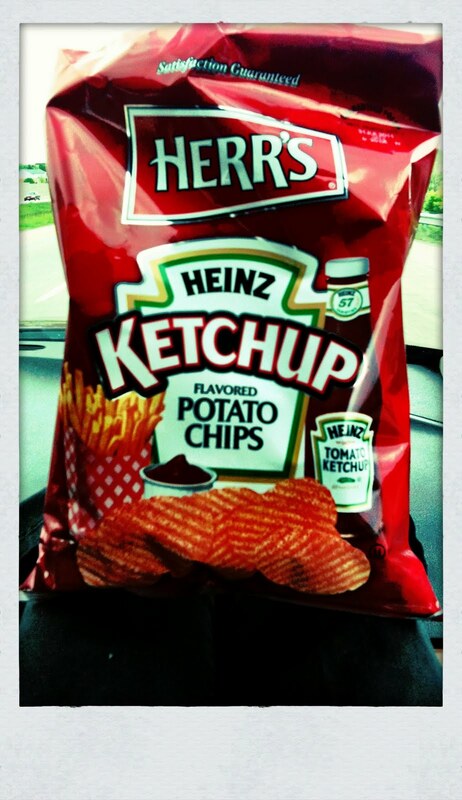 Lovelovelove tomato sauce flavored chips too!! !